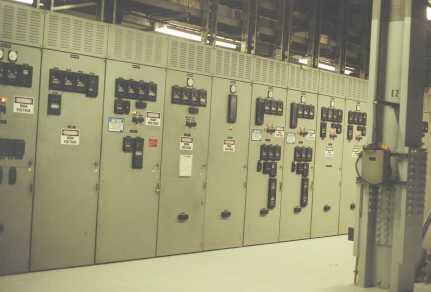 In the 1970's, 4 utilities - Kansas Electric, Northern States Power, Rochester Gas & Electric, and Union Electric - started on a path to design and build 6 standardized units. 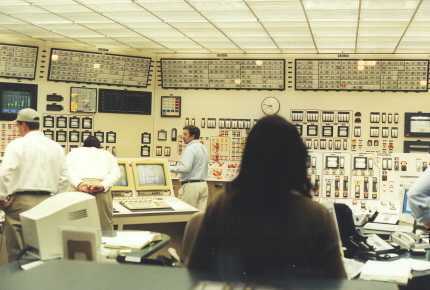 Due to depressed electrical demand following the oil embargo and the uncertainty involved with licensing new reactors following the TMI event, NSP and RG&E cancelled the Tyrone and Sterling facilities. 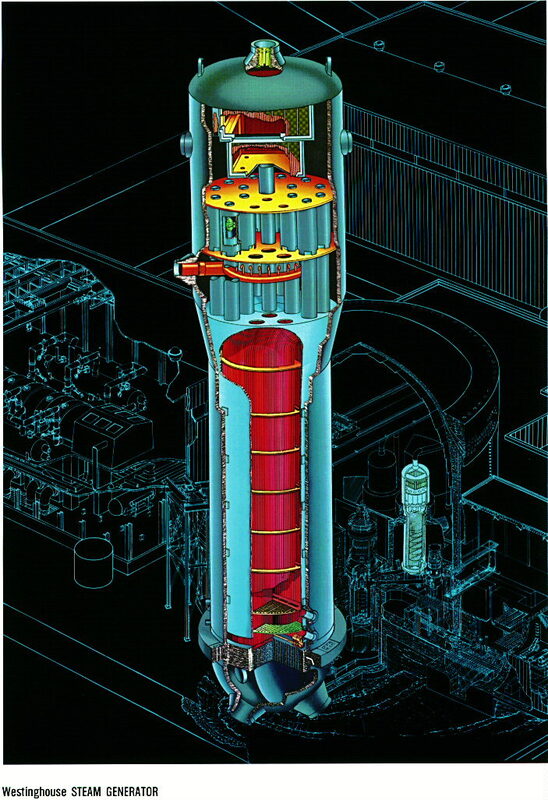 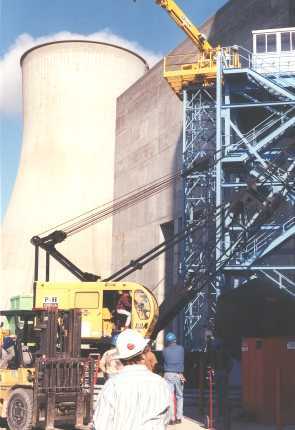 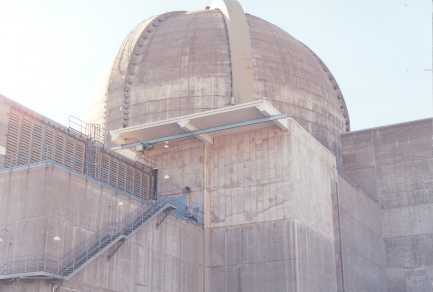 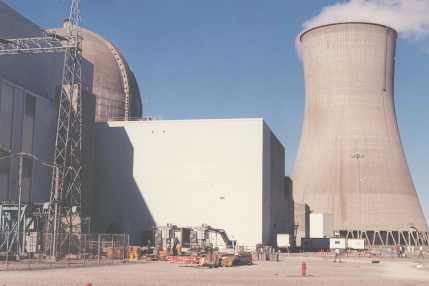 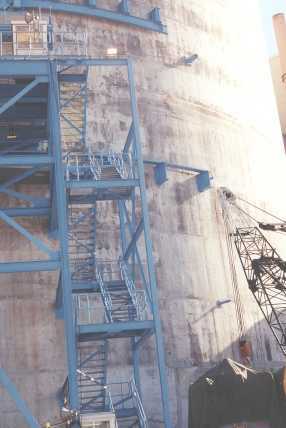 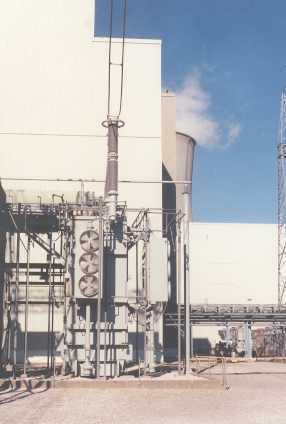 Kansas Electric and Union Electric, with Bechtel as the architect-engineer and Westinghouse as the nuclear equipment supplier subsequently completed the design, built, and started up the Wolf Creek and Callaway plants. 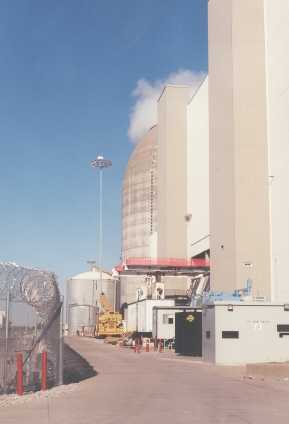 Both are 4 loop Westinghouse PWRs. 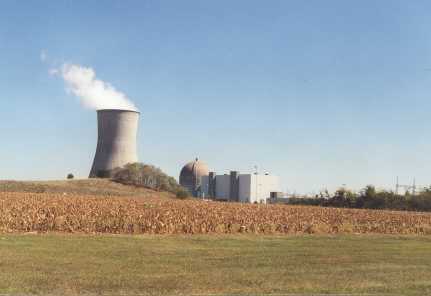 Callaway is located in Fulton county about 100 miles northwest of Saint Louis, Missouri. 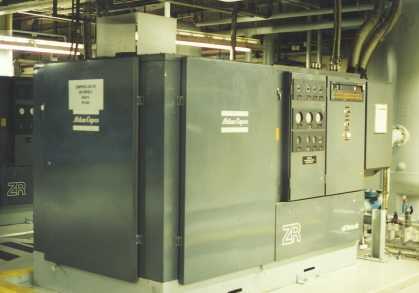 Ameren Corporation provides a page about Callaway with history. 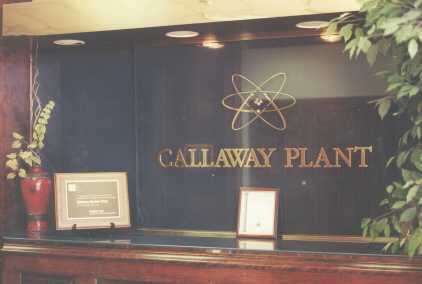 Below are some photos of the Callaway facility. 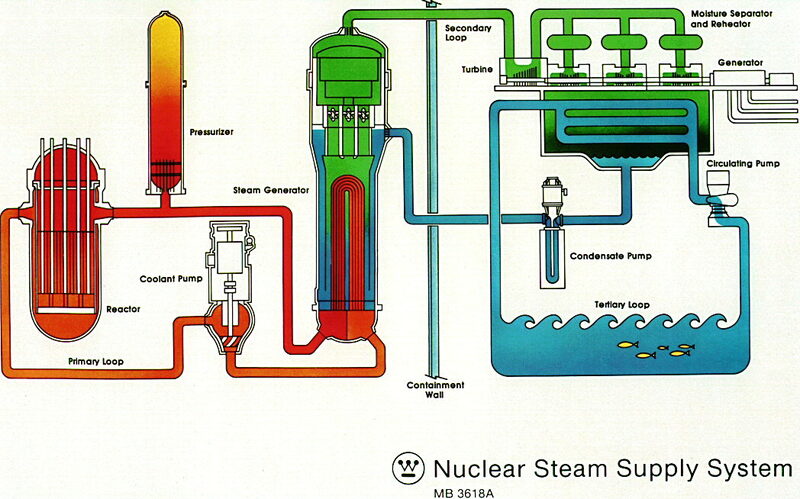 The flow paths are illustrated by a colored graphic flow diagram and a black and white line drawing. 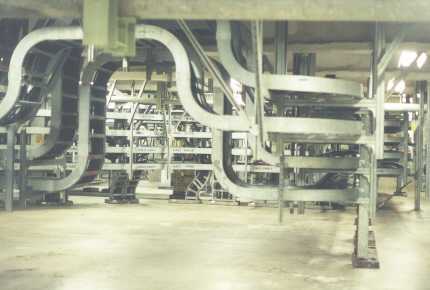 The following describes the flow path and the linked drawings illustrate, in detail, the composition and major parts of the components. 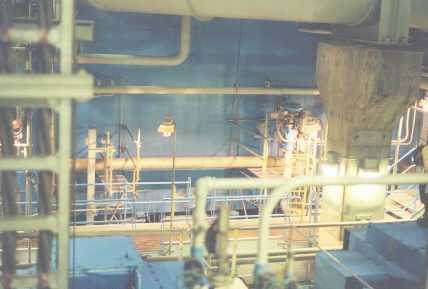 Reactor Coolant Pump which pumps the water back to the reactor. 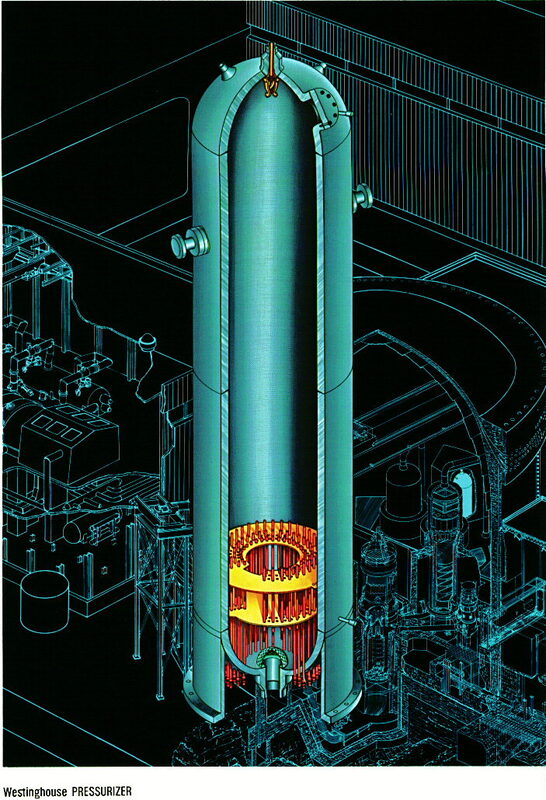 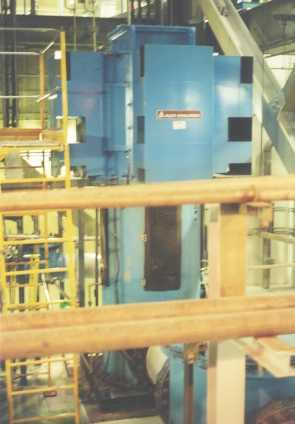 Pressurizer is used to control the pressure in the reactor cooling system so that boiling does not occur in the reactor. 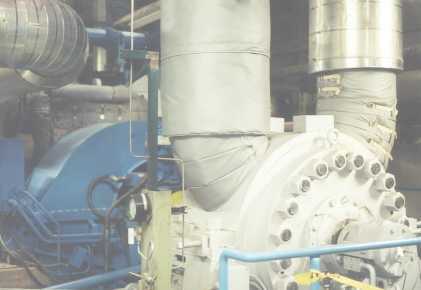 The pressurizer also is used to act as a surge tank for the system taking up the level variations in the system. 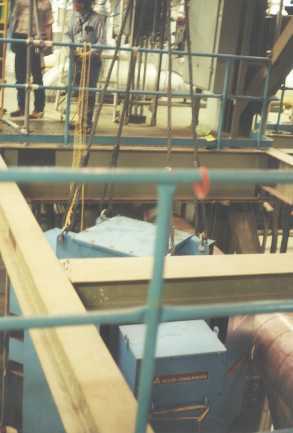 Heaters are installed at the bottom of the pressurizer for heating the water to 652F and 2250 pounds per square inch. 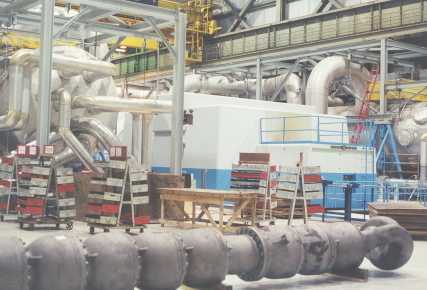 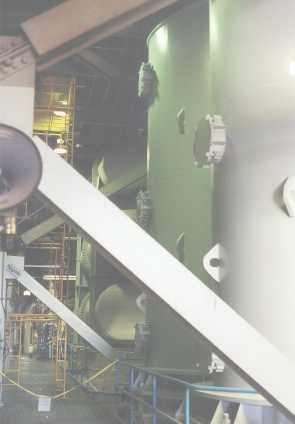 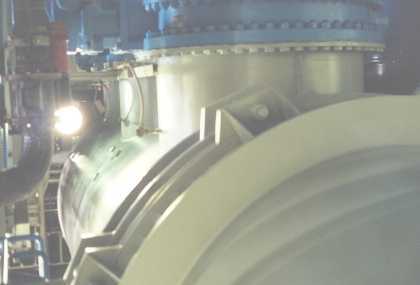 Automated pressure control valves (called power operated relief valves) and safety valves, connected to the top of the pressurizer, can open to control and maintain pressure. 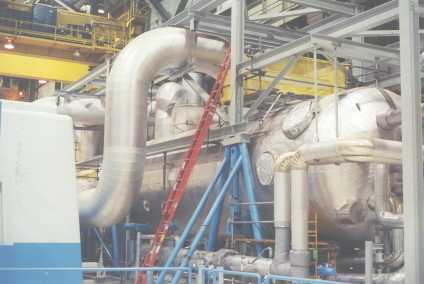 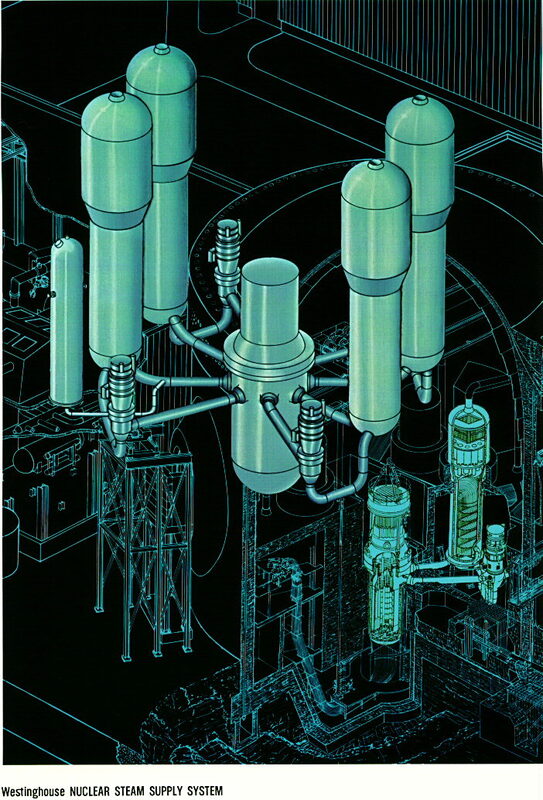 Secondary Systems line drawings identifying major sub-components in the non-radioactive part of the system where steam flows to the turbine, condenses in the condenser, then is pumped back to the steam generator first by condensate pumps, then by feedwater pumps. 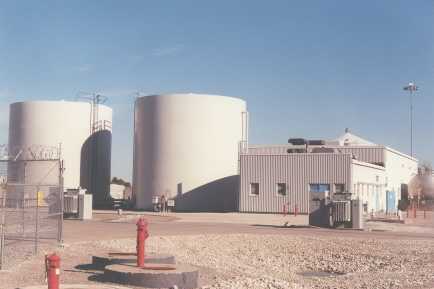 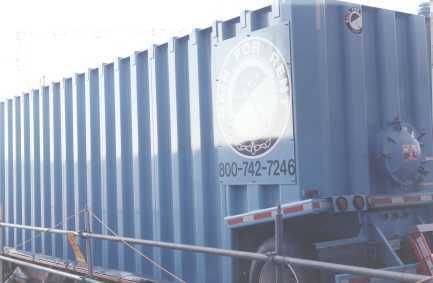 The feedwater heaters improve the efficiency of the cycle by recovering and reusing energy that would otherwise be lost. 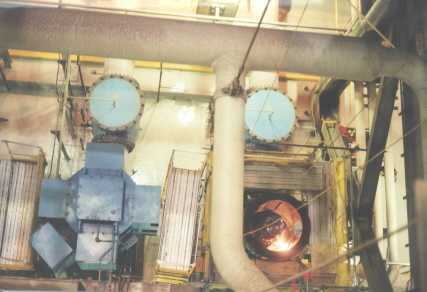 By doing so efficiency of the cycle is raised to 33%. 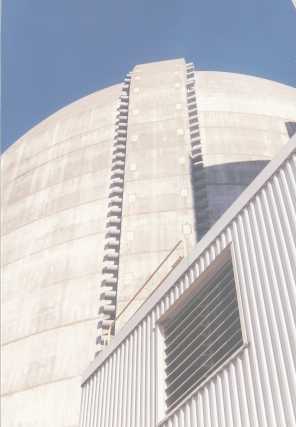 Specifics on various plant systems including drawings are available in the NRC plant information books for Callaway and Wolf Creek.